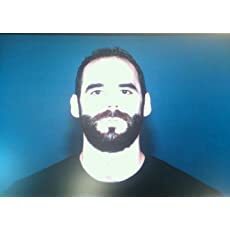 A 2019 recipient of the Lincoln Center Award for Emerging Artists, pianist Adam Tendler is a recognized interpreter of living and modern composers. 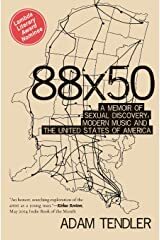 Between 2005 and 2006, Tendler appeared in all fifty United States in a grassroots recital tour he called America 88x50, which became the subject of his memoir, 88x50, a Kirkus Indie Book of the Month and Lambda Literary Award nominee. Tendler has recorded performances and masterclasses for the digital music platform, Tido, collaborated with Edition Peters on a new edition of John Cage's In a Landscape, released the premiere recording of Edward T. Cone's 21 Little Preludes, and his album of piano works by Robert Palmer will appear on New World Records in 2019. 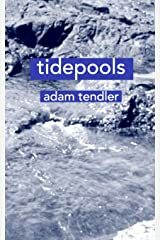 An active presence in all contemporary concert music genres, Tendler has also performed the complete major piano works of Aaron Copland, and collaborates with the John Cage Trust and Edition Peters in presenting Cage's work internationally. 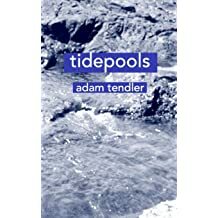 He released his second book, tidepools, in December. i love the opening harmonies of @thepresets song 14U+14ME so much that I kind of zoned out on my 1850s reed/pump organ playing them tonight after listening in the car. My feet are pedaling, making the wind, which makes the sound/pulsation. All acoustic. I could do this all night. i love the lettering on the front and back cover of my kagel score so much that i made a t-shirt out of it. premiering a new work by ross feller sunday evening at roulette, 8pm, and bringing all of the 32nd notes. before i have to rip them all out, let me document that Kagel’s score for MM51 is in what I’d call “sticky note” format. two thoughts • certain mirrors and lighting make me think i have the hairiest ears i’ve seen on a human. it only happens sometimes though, like in this southwest airplane bathroom. i just wonder, is this a defining physical characteristic of mine that literally everyone notices but that i never have? i think of my grandfather’s ears.